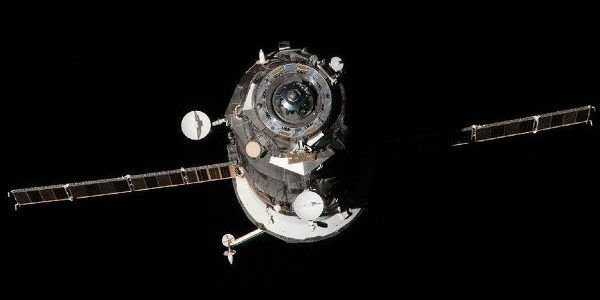 On June 9, 21.23, Moscow time, Progress M-21M cargo space vehicle debris sank in non-navigational region of the Southern part of the Pacific Ocean. 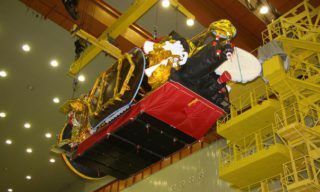 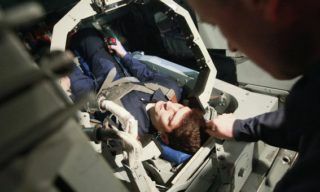 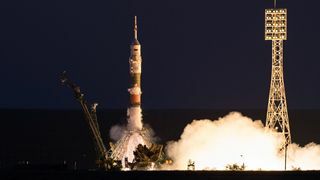 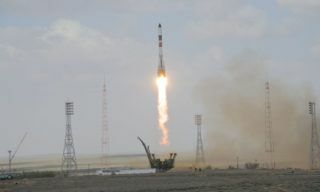 At 20.34, Moscow time the program installed on the onboard computer by MCC ignited the spacecraft’s thrusters for deorbiting, then Progress M-21M was deorbited and sank in the Pacific Ocean. 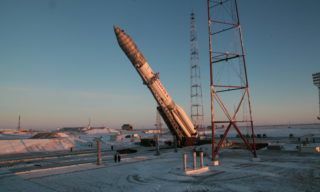 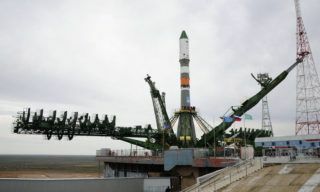 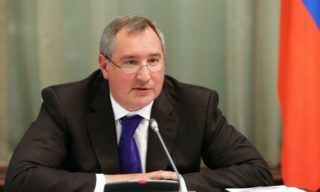 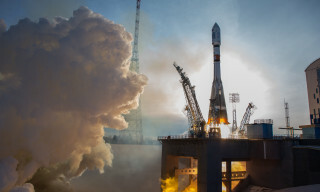 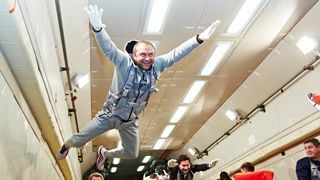 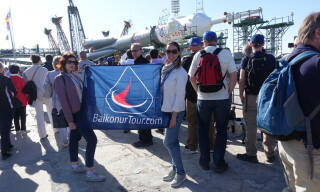 RIA Novosti – Deputy Prime Minister Dmitry Rogozin confirmed plans on Wednesday to consolidate Russia’s space industry under a single state-controlled corporation within a year….